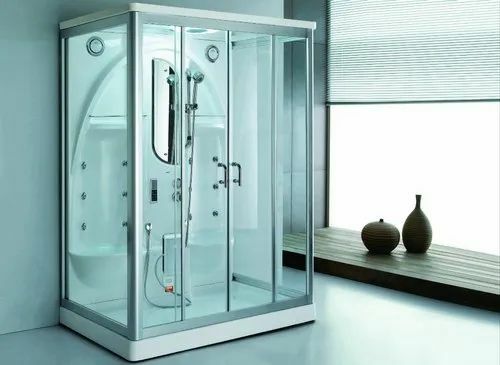 Established in the year 2000 at Chennai, (Tamil Nadu, India), we “Hygree Waterfal” are a Sole Proprietorship Company, engaged in manufacturer, trader, importer, exporter and wholesaler of a superior quality range of Steam Cabins, Bathroom Fittings, Sanitary Ware, etc. Under the direction of our mentor “Rajesh Bathija (Proprietor)” we have achieved a valuable place in this industry. We export our product to all over the world. We also import 30% of our product.